This is the first ‘sampler’ which covers all of Thackeray’s versatile genius: his cartoons, his journalism, his carefully restrained sentimentality (much to Victorian taste), his cutting satire, his essayism and what one could grandly call the Thackerayan world view. 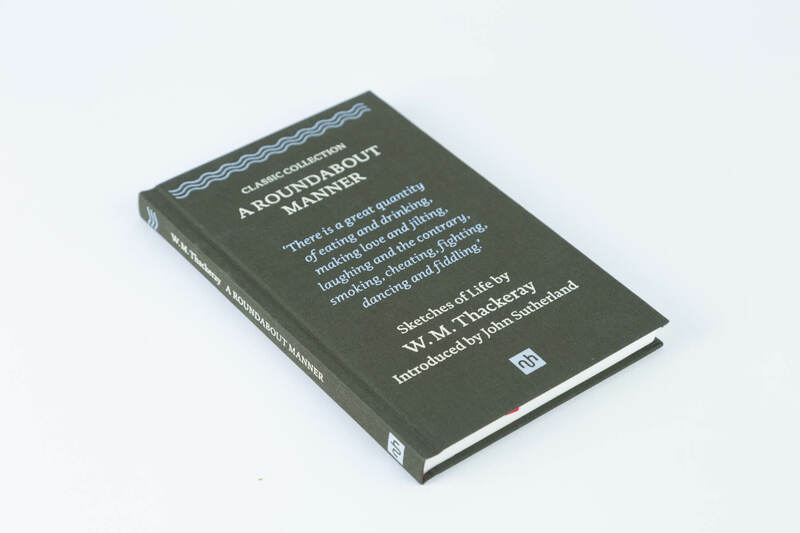 William Makepeace Thackeray has always been an author for those with discriminating literary palettes. 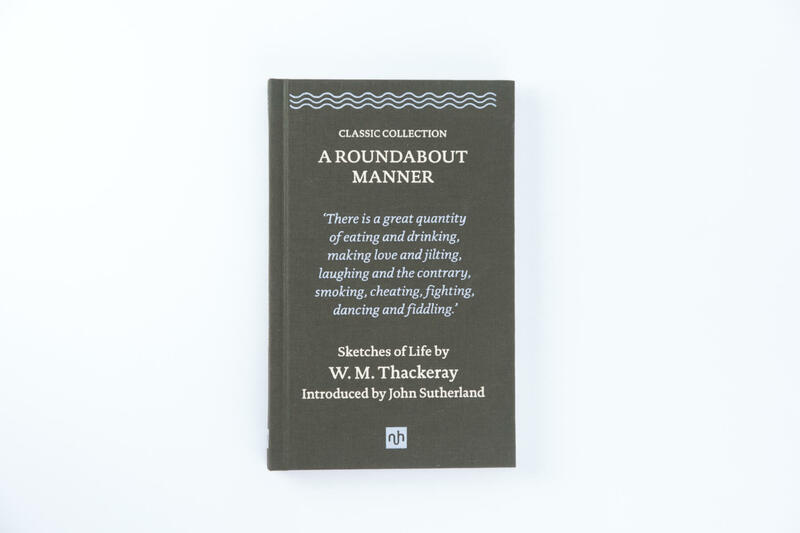 ‘I do not hesitate to name Thackeray first’ said his most devoted disciple, Anthony Trollope. Few would deny that he is the finest literary stylist of his time. 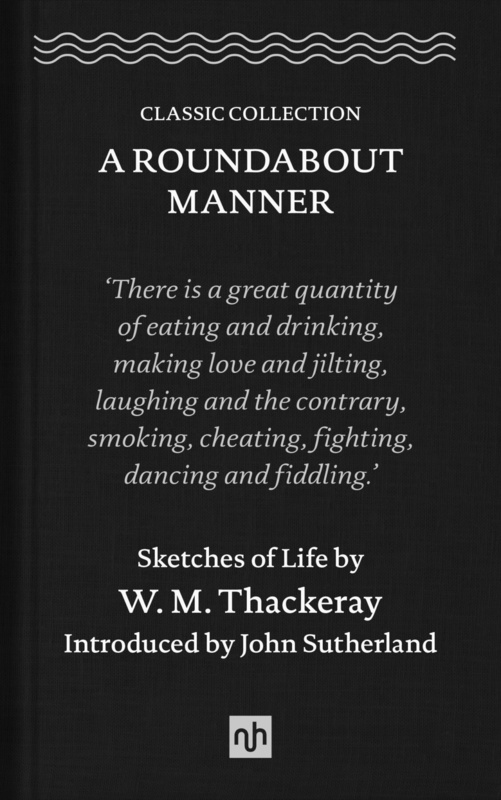 Thackeray was at his most Thackerayan in what he called ‘small beer chronicles’: the little things in life. His style reached its highest pitch in essays, his cutting wit in journalism. This is the first ‘sampler’ which covers all of Thackeray’s versatile genius: his cartoons, his journalism, his carefully restrained sentimentality (much to Victorian taste), his cutting satire, his essayism and what one could grandly call the Thackerayan world view—summed up (as printed here) in the foreword and afterword of his masterpiece, Vanity Fair. 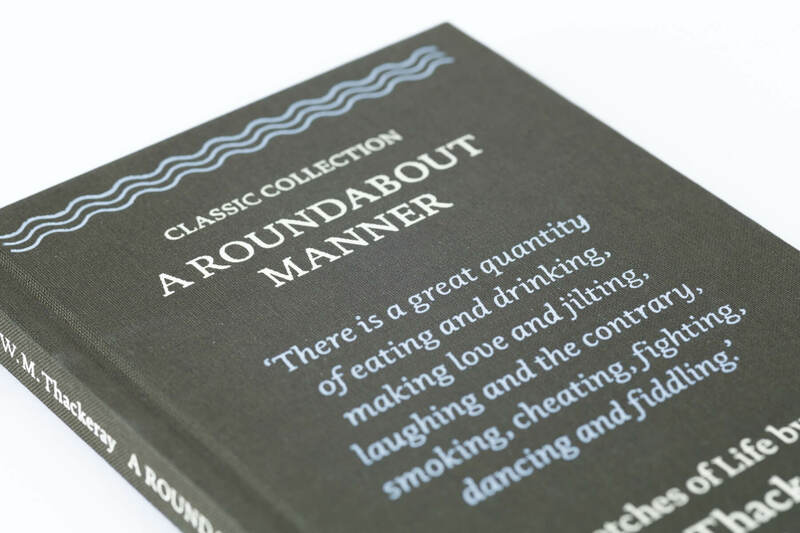 This collection of incidental pieces and cartoons (no writer has ever illustrated his own work better) catches him at his most characteristic. Enjoy.